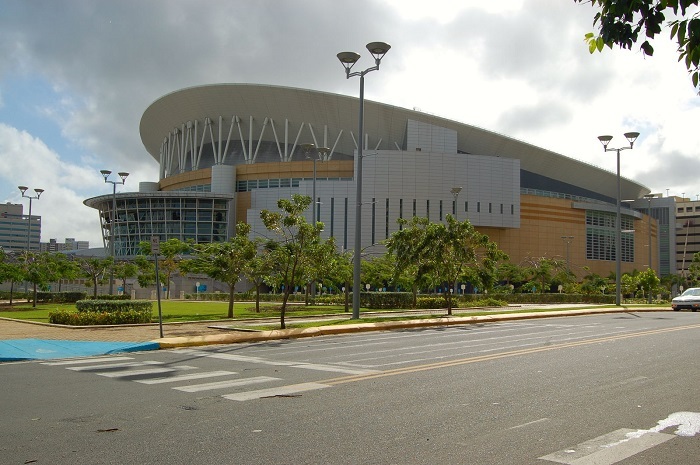 The José Miguel Agrelot Coliseum, also known as the Coliseo de Puerto Rico José Miguel Agrelot, is the biggest indoor arena which serves as a multipurpose venue place, dedicated to entertainment, located at the Golden Mile of San Juan, the capital city of the unincorporated territory of the United States, the Commonwealth of Puerto Rico. 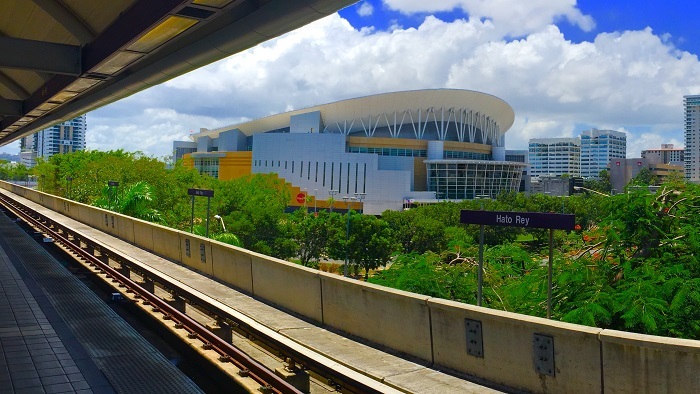 Sometimes referred to as the Choliseo by the Puerto Ricans, it bears the name of José Miguel Agrelot, who was a comedian, radio and television host in Puerto Rico. This massive structure has an area of about 2 hectares (5 acres), and it is embedded in a property that is estimated at 4 hectares (11 acres). 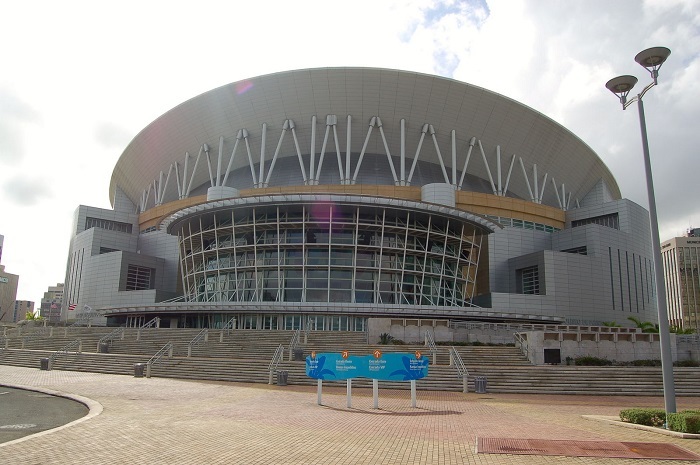 This state of the art facility was intended to be the main venue place for the 2004 Olympic Games, however, due to the failed attempt of being a host, nowadays it serves as one of the main spots in the Caribbean area for concerts, sports and other venues, with 3 million spectators having passed through its turnstiles to this day. 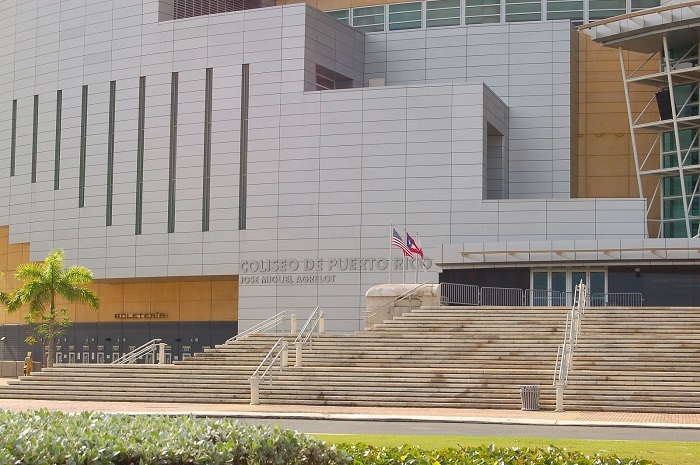 The project began during the administration of Governor Rafael Hernández Colón, however, it was moved further down the road from its previous location. 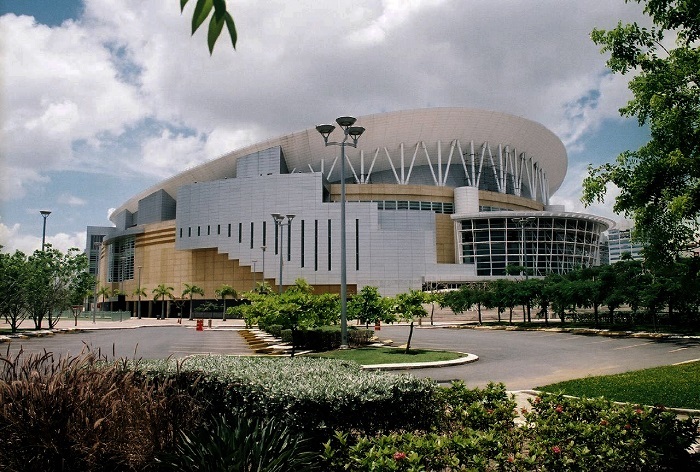 The construction began in July 1998, and it was finished in 2004, when it was officially opened on 4 September 2004, with estimated cost of 253 million US dollars. 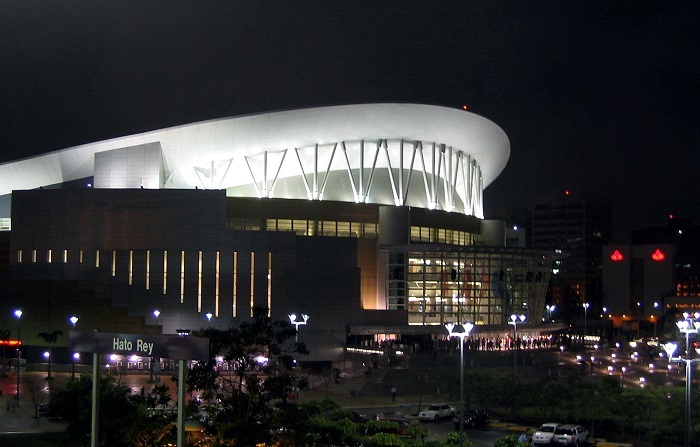 The main architects responsible for this massive structure were Sierra Cardona Ferrer & HOK, and the structural engineer was the QB Construction. 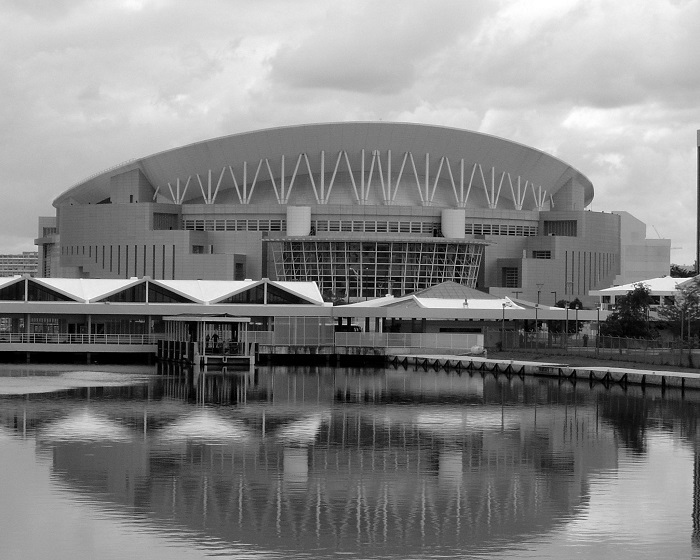 The interesting oval rectangular shape of the arena, has made it quite popular among the architects, and as concrete and steel was mainly used for its construction, today we are able to see some interesting shapes all around the structure. 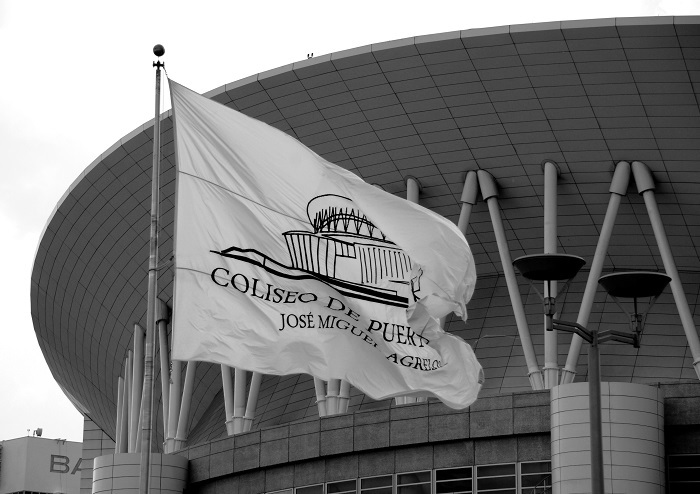 Due to this, nowadays, there are many awards and recognition that are given to José Miguel Agrelot Coliseum, such as the International Large Venue of the Year in 2005, where it was recognized as one of the most important venues in the world. 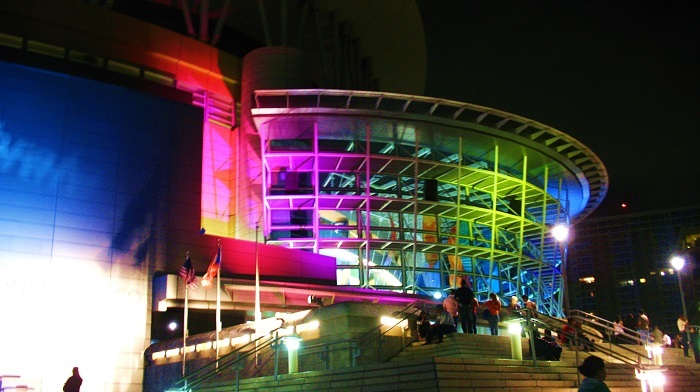 In 2011, it was also ranked as 8 on the Top 50 Arena Venues of the world and second of the West Hemisphere in worldwide ticket sales by Pollstar Magazine. 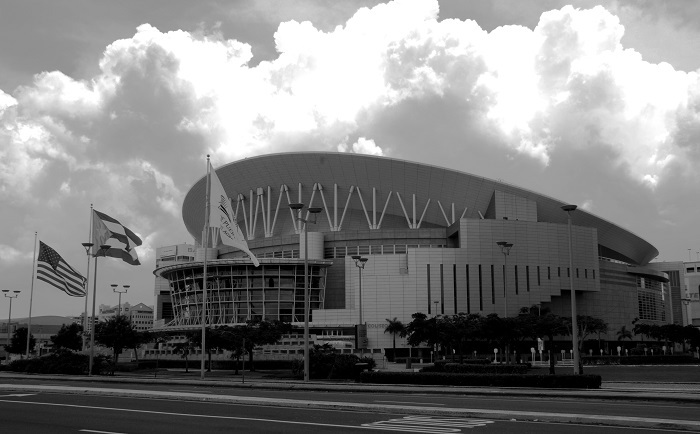 Throughout its history, there were plenty of well known people who performed in the arena, such as: the Black Eyed Peas, Andrea Bocelli, Beyoncé, Usher, Nelly Furtado, Ricky martin, Sting, Elton John, and plenty of others. 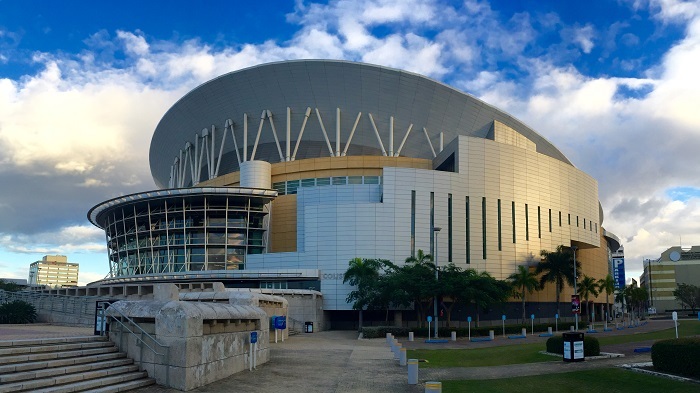 Even if it did not win the bid for the Olympic Games, the Coliseum still remains one of the most important structures that were ever built in Puerto Rico, with hope that it will organize an even bigger event, from global proportions.